Hi, I’m Leah and I love the challenge of living a rich life on a tight budget. I started this blog to share my strategies for saving time and money with my family and friends and it has grown to reach millions of readers. I write about my efforts to save money on family travel and everyday expenses. I’m really interested in how living frugally can help my family have what we want in life – more time with each other, healthy and delicious food, a nice place to live, and a chance to travel. We live in beautiful North Carolina and some of what I write about pertains to folks who also live in the South, but a lot of the tips and ideas apply wherever you live. Another aspect of living frugally that is important to my family is reducing our impact on our planet’s resources. We try to be conscious of how our buying and lifestyle choices affect the environment. We try to do more with less stuff, limit waste, buy secondhand when possible and choose food that causes the least harm. I have a BS in Biology and a Master in Education degree (MEd) from The Ohio State University. 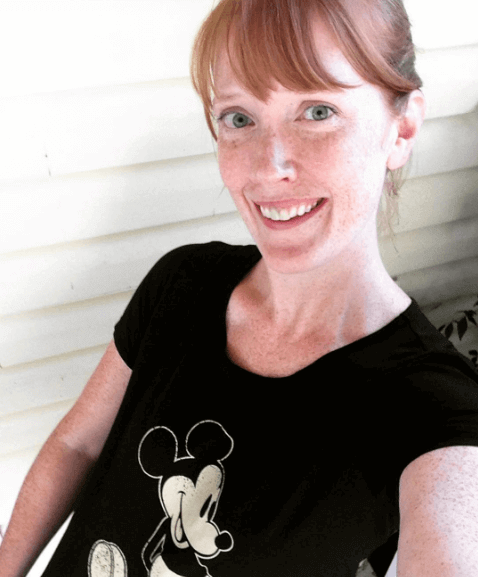 I was a public school teacher for almost a decade before I started blogging! Thanks for checking out this site and I hope you will get some ideas that can help your family live a rich life – that is, have time and money for what you really want. Of course, take what you like and leave the rest. Leah, you are a blessing. We live an hour away from Disney and I haven’t been able to take our 2 children yet because it’s sooo expensive. At one time, I thought it would be cheaper if we bought a package and stayed at one of the resorts. I haven’t found that to be true either. Any suggestions you have would be helpful. Hi Donna! Florida residents get some of the best ticket discounts so that is a good place to start. 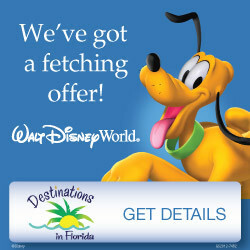 Here is some info: https://disneyworld.disney.go.com/destinations/florida-residents-tickets-passes/#/drawer=drawerOpenAttractions If you want to stay at a hotel in the Orlando area and have some flexibility with dates, you can get great deals (and even find Disney hotels sometimes) on Hotwire. 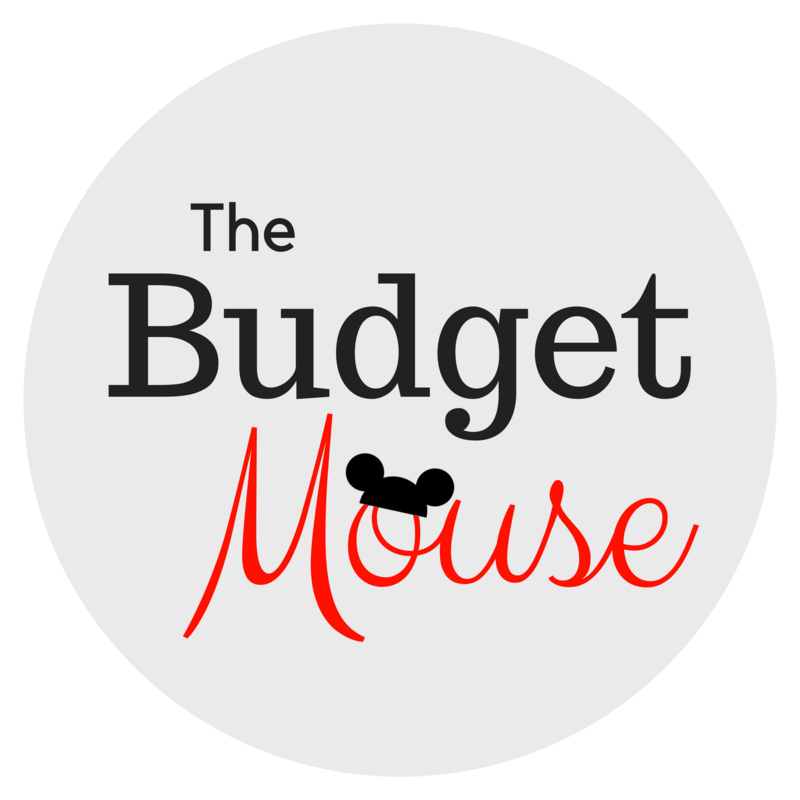 Here is more info on that: https://thebudgetmouse.com/how-to-find-disney-world-hotel-deals-on-hotwire-priceline/ Hope that’s a start! This is such an amazing site!! We are from mount holly NC.. we are able to take our 2 kids this sep to disney ! Our first time planning it .. do you have any good tips and ideas for us ! Trying to learn to save as much and allow kids to do as much as possiable ! You seem like the woman to talk to lol .. Enjoyed a few of your articles and planning an extended family trip soon. Maybe first week of september but really want to avoid all Halloween stuff . Any suggestions? Hi Katy! Halloween decorations go up in Magic Kingdom in mid-August (it’s crazy, I know) due to Mickey’s Not So Scary Halloween Party beginning then. But there isn’t much Halloween at all outside of that park until October. Hope that helps! Yes, you’ve got it right… it is 2 table service credits per person for Cinderella’s Royal Table. It’s also worth noting that gratuity IS included in the cost (or dining plan credits) there, unlike other table service locations. So you will save about $12 per person on tips! 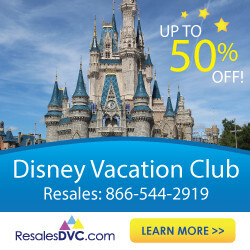 I was wondering how I can check dvc for more than 1 room? I need 4 rooms. Hi Cindy! I personally don’t know of a way to search for four rooms at once. 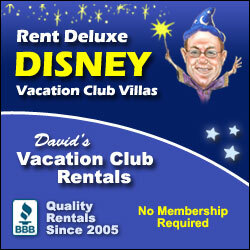 I have to refer you to David’s Vacation Rentals who I know can help you find availability. Here’s a link to their site: http://bit.ly/2EDsycG Hope that helps! I just love your blog Leah. Of course I am biased. I am your very PROUD Dad. Cayte! How great to hear from you! Thanks so much for stopping by and saying hey! Hope to see you again in Rockport, too. 🙂 The best place in the summer.